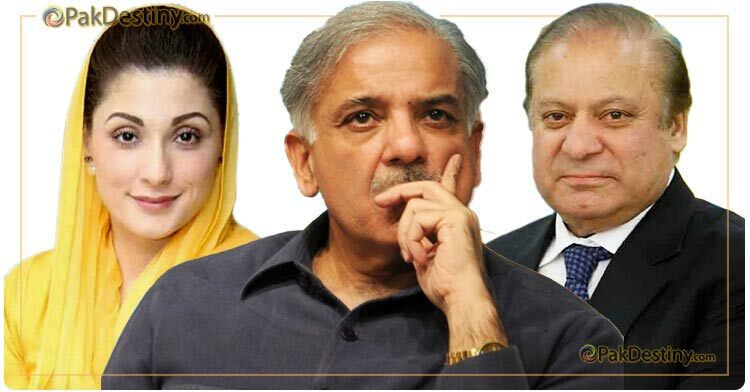 Rumour mills is churning out different stories after the Islamabad High Court suspended the verdict of the accountability court in Avenfield reference against prime minister Nawaz Sharif, his daughter Maryam Nawaz and son-in-law Mohammad Safdar. Hours after the verdict there were rumours that Saudi Arabia played its part in Sharifs’ release. 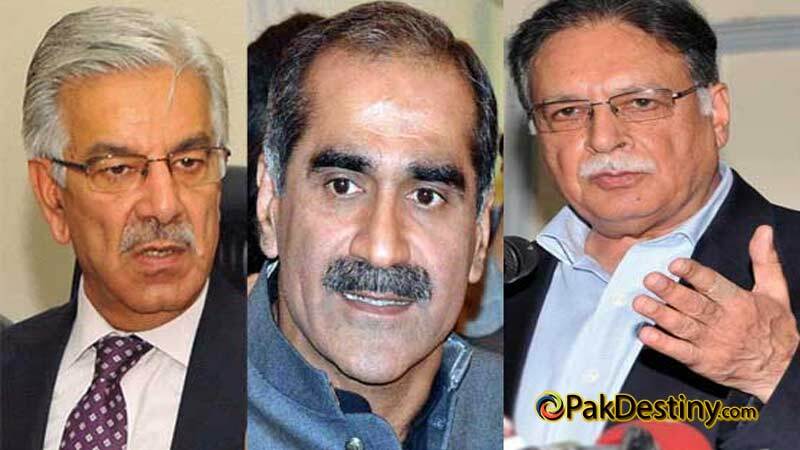 It is said that Prime Minister Imran Khan has been promised in his tour of Saudia that his government would get a bail out package if it frees Nawaz Sharif. A claim later dismissed by PTI’s Naeemul Haq. There was another conspiracy theory that Nawaz is freed to give tough time to Imran Khan. And Maryam is the leader spearheading the PML-N. The establishment will cut Khan to size through this move, it is said. It is said that Prime Minister Imran Khan has been promised in his tour of Saudia that his government would get a bail out package if it frees Nawaz Sharif.